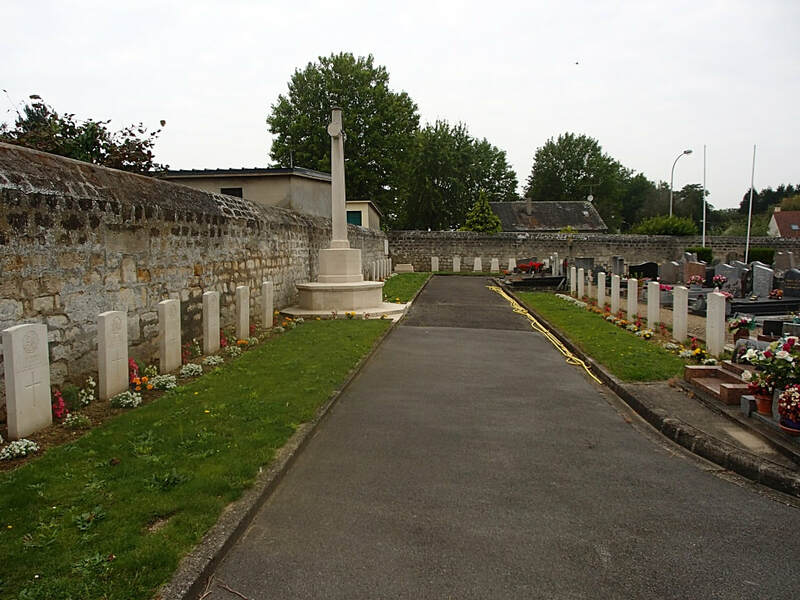 Creil is a town 32 kilometres south-east of Beauvais and 44 kilometres north of Paris. 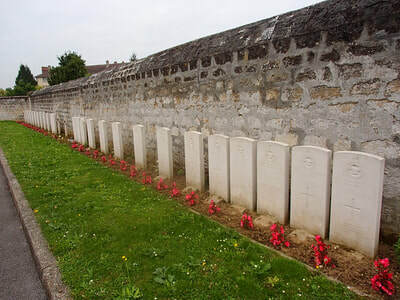 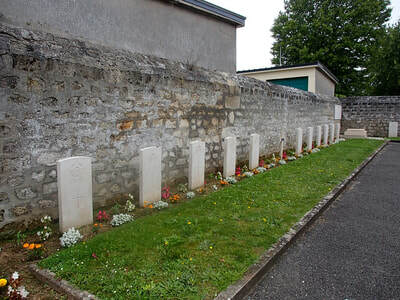 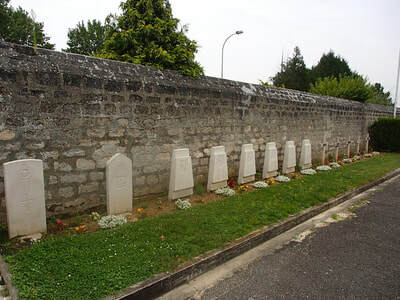 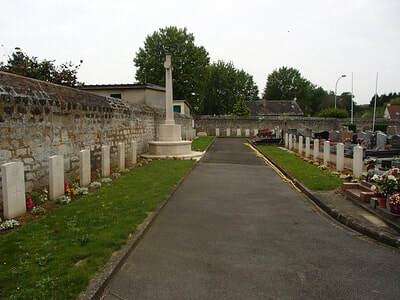 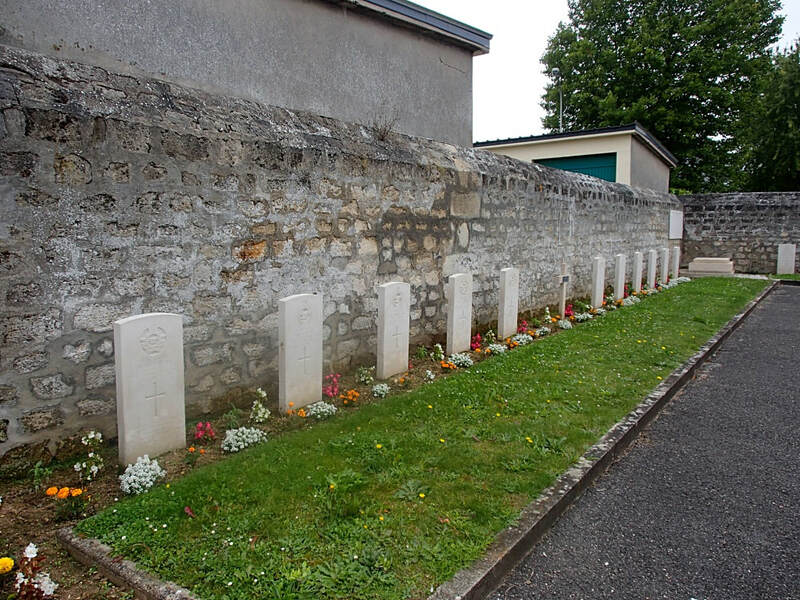 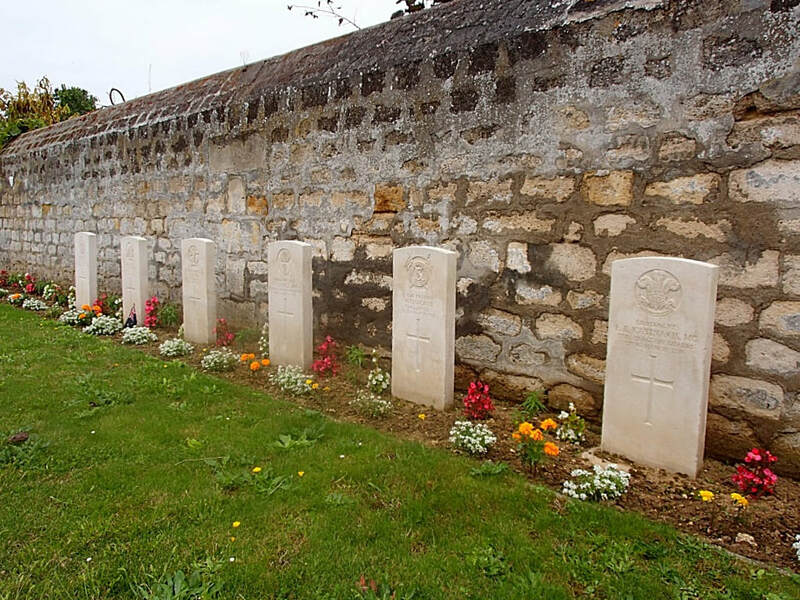 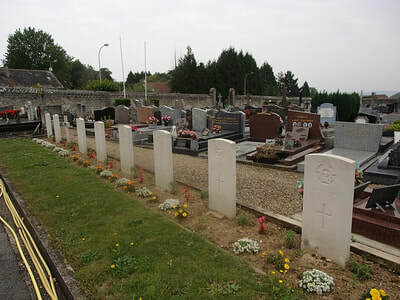 The Cemetery, known locally as the Cimetiere de Verdun, is situated south of the centre, between the Rue Leon Blum (N16) and the Rue de Verdun. 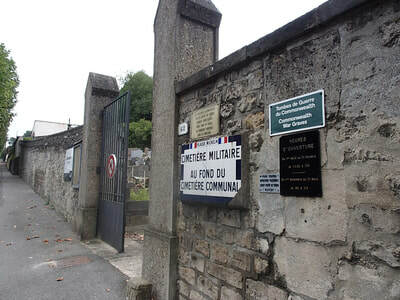 The main entrance is in the Rue de Verdun.